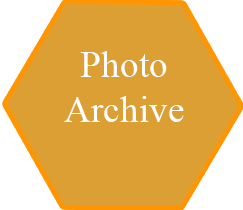 We are working hard to build the E Archive pages. 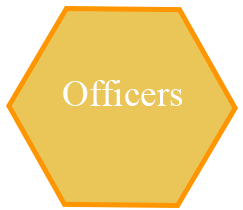 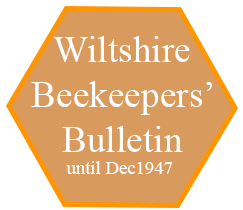 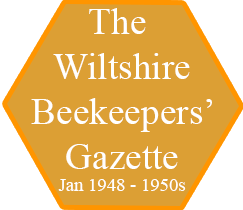 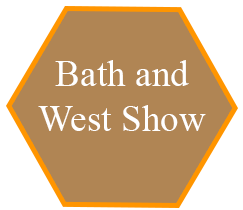 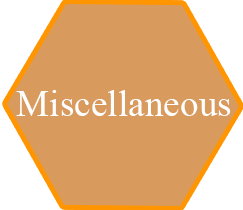 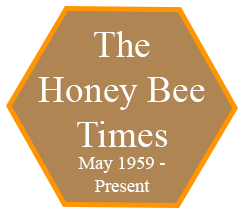 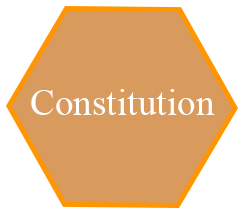 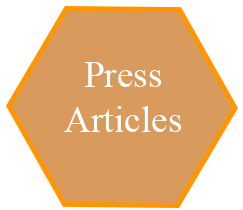 We will post alert messages on the main Swindon Beekeepers’ Association main website and Honey Bee Times as pages become live. 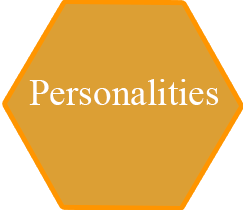 There are currently live pages for Bryan Hopper, Jim Melsome, John Woolford, Ken Hislop, Ron Hoskins and Sidney Lewis in the Personalities section.